Mammalian tissues are complex systems composed of diverse and heterogeneous cell types that closely interact in highly structured microenvironments. Understanding how tissues work therefore critically depends on our ability to quantitatively dissect the identities and functions of cells while accounting for their spatial localization. The Itzkovitz group combines diverse computational and experimental methodologies, ranging from single molecule transcript imaging, single cell transcriptomics, mouse models and mathematical models to uncover design principles of mammalian tissue organization. They also combine sub-cellular omics to explore the biological significance of mRNA intra-cellular localization in tissues. They focus on the critical organs that maintain metabolic homeostasis – the intestine, the liver and the pancreas. 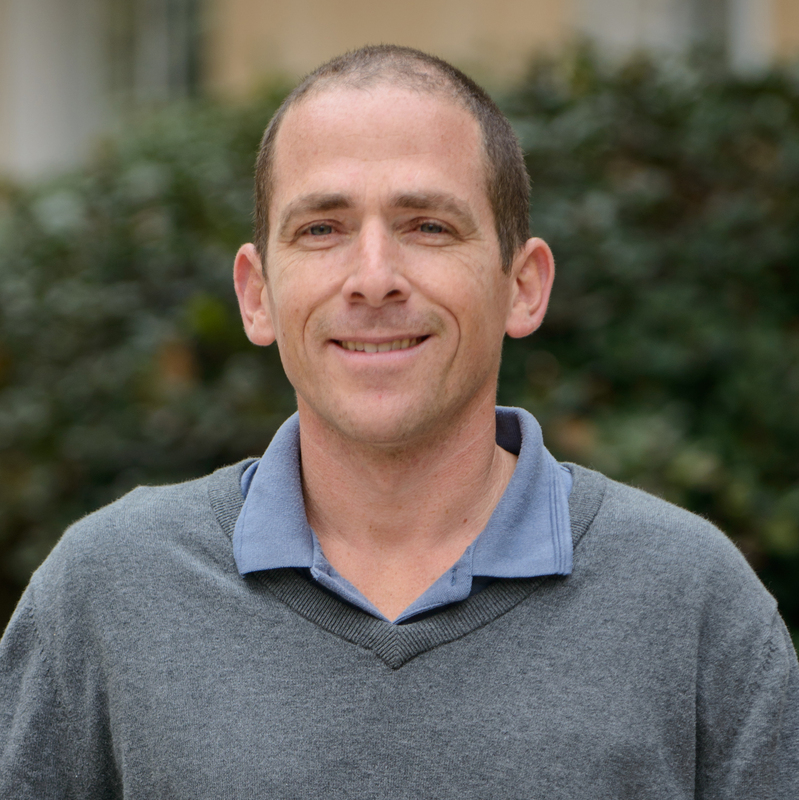 Shalev Itzkovitz is Assistant Professor at the Weizmann Institute of Science. Prior to starting his lab Dr Itzkovitz was a graduate student with Uri Alon and a post-doctoral fellow with Eran Segal and Ehud Shapiro at Weizmann, and a post-doctoral fellow with Alexander van Oudenaarden at Massachusetts Institute for Technology. Dr Itzkovitz has received awards including the Human Frontiers Career Development Award and the EMBO young investigator award. In 2017 he was selected as an HHMI International Research Scholar.